Lower Deer Valley is loved by most people because of its easy access to skiing and historic Main Street. The Lower Deer Valley area is also known as "Snow Park". This is where the Snow Park Lodge is located on Deer Valley Ski Resort®. The Lower Deer Valley area is essentially one big loop, called Deer Valley Drive. The loop in only about 1 mile to down town Main Street. Most owners/renters will either walk to main street or jump on the free bus system. If you prefer not to park a car while skiing for the day, you can either take the bus to the resort, or hop on one of the many shuttle vans that Deer Valley® send around to pick you up. There are only (2) true ski in ski out condo complexes in Lower Deer Valley. 1- Black Diamond Lodge: Offers great ski access with a ski prep room, ski valet, front desk, concierge, shuttle, fitness, kids room. Most owners/ renters love it here because of the proximity to ski school. Deer Valley® runs all of their ski lessons out of Snow Park Lodge. for lessons. 2-Trails End Lodge: Also has amazing ski access with a ski prep room, pool, hot tub, ski valet, shuttle, front desk, concierge, fitness room. Most of the Condos in Lower Deer Valley are either a very short walk to the resort, or you can jump on the bus for a 20 second ride. Some of the favorites are: The Lodges at Deer Valley & Silver Baron Lodge. These two offer Loads of amenities that make you feel you're in a nice hotel. 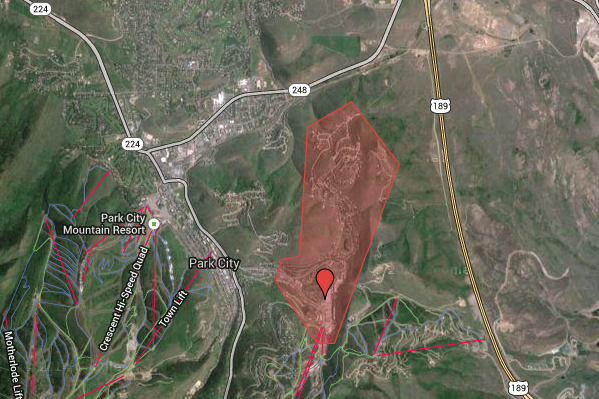 There are NO Single Family Homes in Lower Deer Valley that have ski in/ski out access. You have to buy in the Upper Deer Valley area if you want a home instead of a condo.